The outer shell is shock resistant and made of rigid metallic ABS plastic while the interior made of a single block of dense foam. 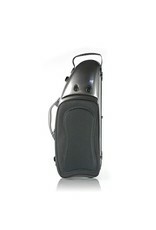 This is one of the few alto sax cases that we actually can recommend as a flight case. 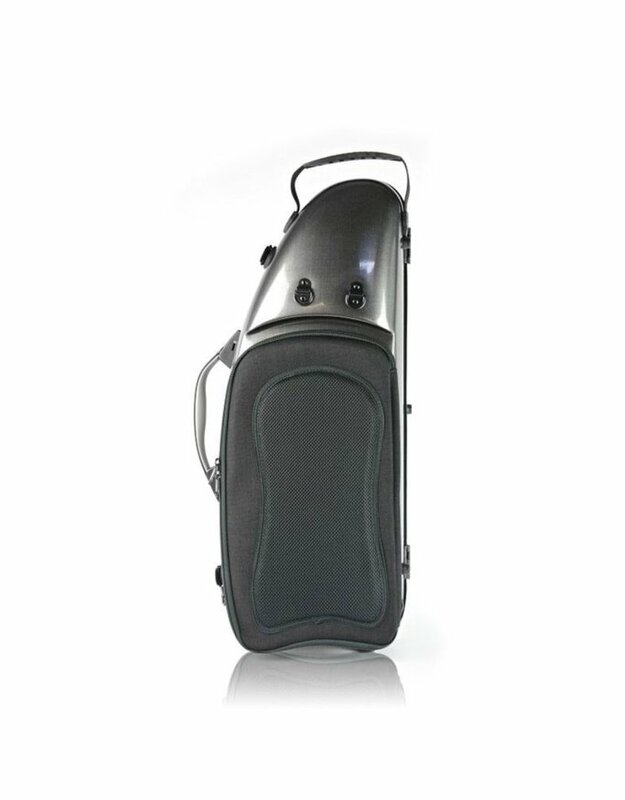 You can feel comfortable knowing your alto sax is well protected should you choose to check it when flying or shipping it.